The Middle East & North Africa Financial Action Task Force is pleased to announce the appointment of H.E. 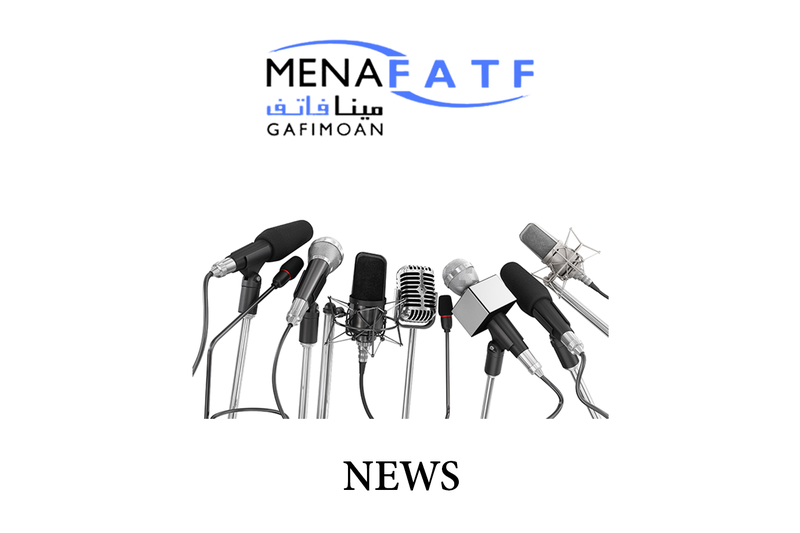 Mr. Alwaleed ALSHEIKH as the Executive Secretary of MENAFATF for a term of four years starting 1st of January 2017. Mr. ALSHEIKH has a PhD in Economics from the University of Manchester, UK, and worked previously in the Saudi Arabian Monetary Agency as Director of Banking Supervision Department.